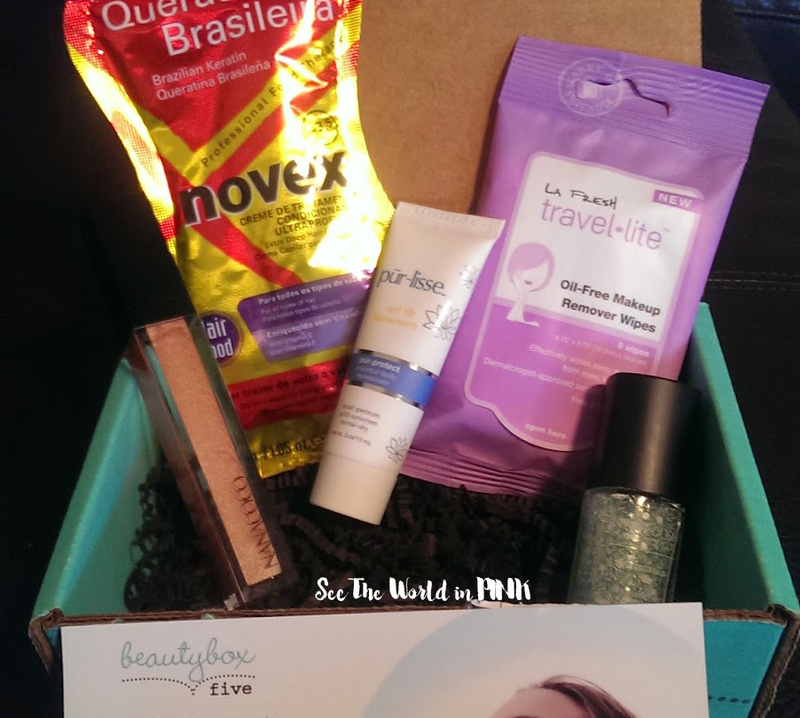 Beauty Box 5 is a monthly subscription box that costs $12 US per month + $3 shipping to Canada. If you sign up for longer you get a lower price per box: $30 quarterly, and $99 a year. I signed up for Beauty Box 5 when they had a promotional code for $12 off a year - so I got a full year for $87. This worked out to $97.60 Canadian with the exchange rate so $8.14 a month. This month's theme is "Radiant and Remarkable" and is all about "embracing beaming skin, dazzling lips, and lustrous locks to keep your glow going". Queratine Brasileira Brazilian Keratin Novex Extra Deep Hair Care Cream ~ 1 packet (30g) $4.99. A deep conditioning treatment - leave in hair for 25 minutes. The reviews look really good and I'm excited to try it - I will use this on a girly bubble bath night! 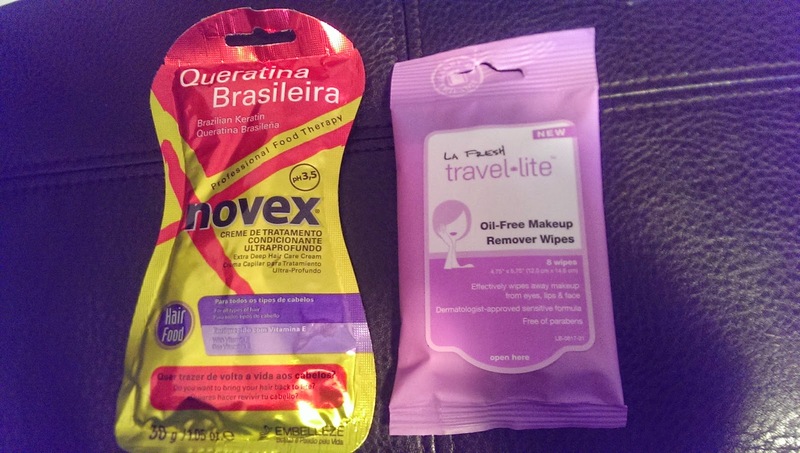 La Fresh Travel Lite Oil-Free Makeup Remover Wipes ~ package of 8 for $2.49. 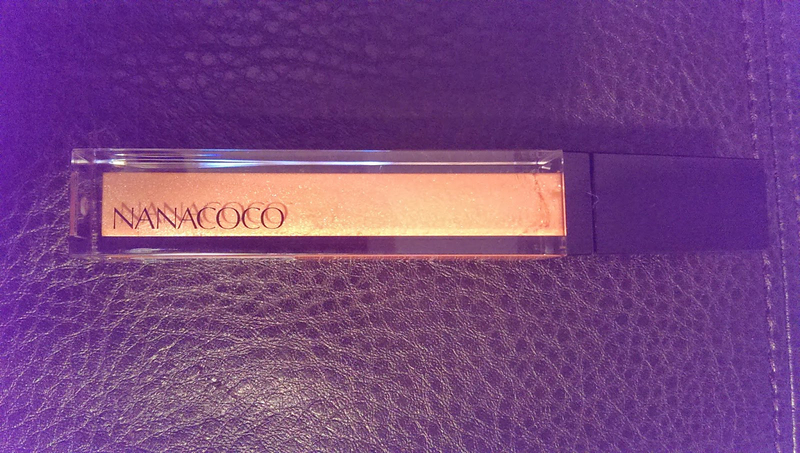 Said to take off make-up fast & works even on waterproof formula - designed for sensitive skin. While these aren't the most exciting product - these are great for any travel! 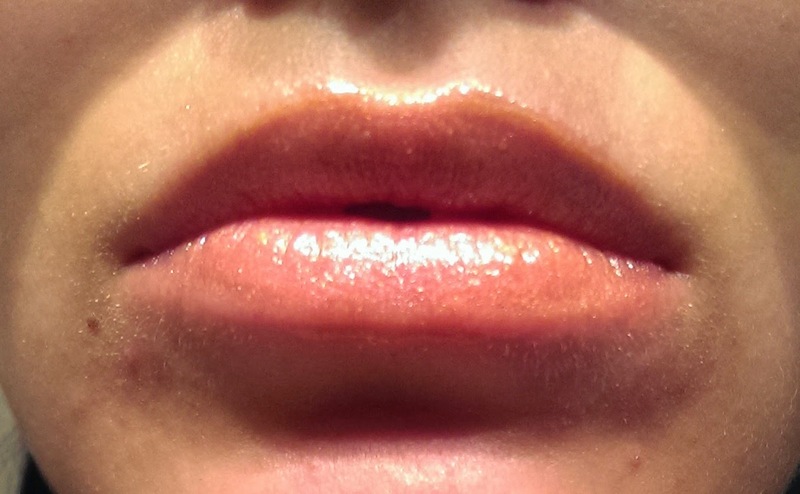 Unfortunately, this is not my favorite color - I would prefer not to wear glosses lighter than my natural lip color, it washes my skin out. 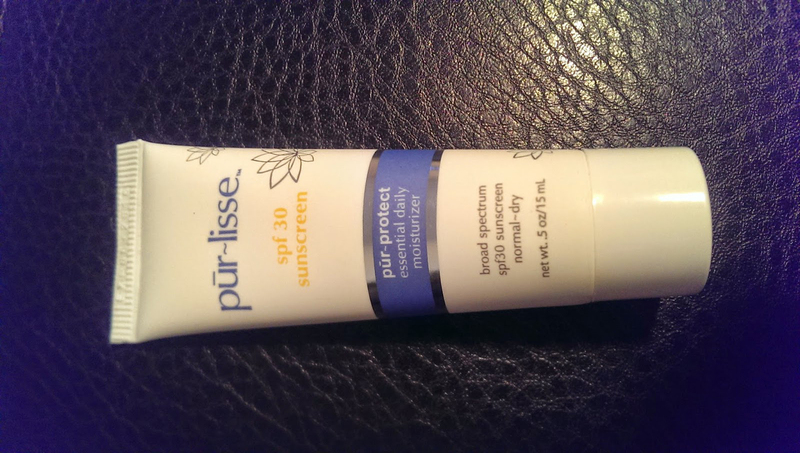 Pur~lisse Pur~protect spf 30 daily moisturizer ~ sample size 15ml for $16.50 (full size is 50 ml for $55). Pur~lisse is everywhere in subscription boxes (I have received this is FabFitFun and Ipsy). I can't complain too much - this is a good formula and I will use this! 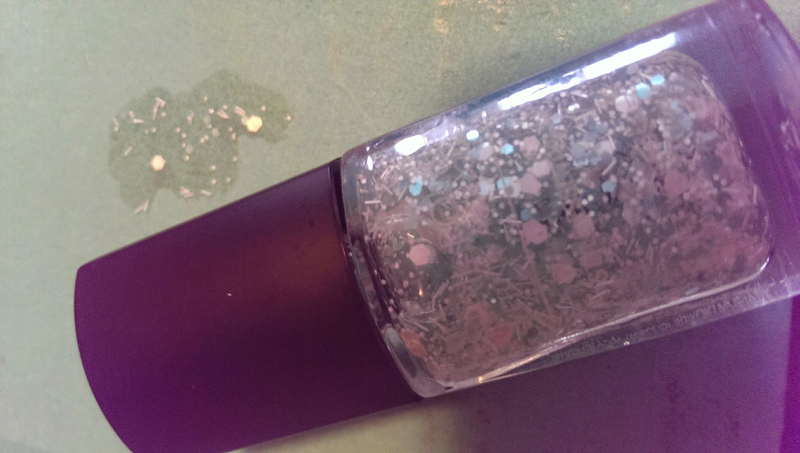 Style Essentials Nail Polish ~ $1.75 for a 7ml bottle ($7 for a pack of 4). So this is a clear polish with white and green textures. I have a similar one but in black - I like that I got a light color one! So for $8.14, I received $29.72 worth of items. (Even if I had paid the full price of $15 this box would still have a great value!). I like the mixture of nail, hair, and skin care. The only item I will not use is the lip gloss, as it is too light for me. Everything else is great! What did you think of this month's Beauty Box 5?